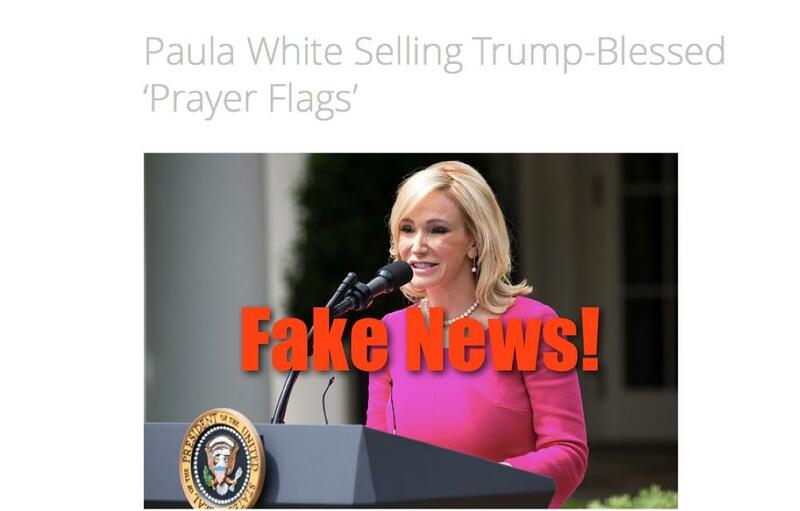 Televangelist Paula White is not selling "prayer flags" blessed by President Donald Trump for $100 a piece, contrary to a fake story being shared widely on social platforms by people who apparently believe the report. A very similar untrue article was published by the same website in July 2016. Televangelist Paula White, a close confidant of President Donald Trump, is capitalizing on their friendship. White, a notorious proponent of the prosperity gospel, is now hawking "prayer flags," for $100 a piece. "These flags will enhance your prayer request, since they have been prayed over by both the president and I," said White in a message on her website. The site has been in operation since at least July 25, 2015 when it published a satirical article claiming the KKK had endorsed Donald Trump. 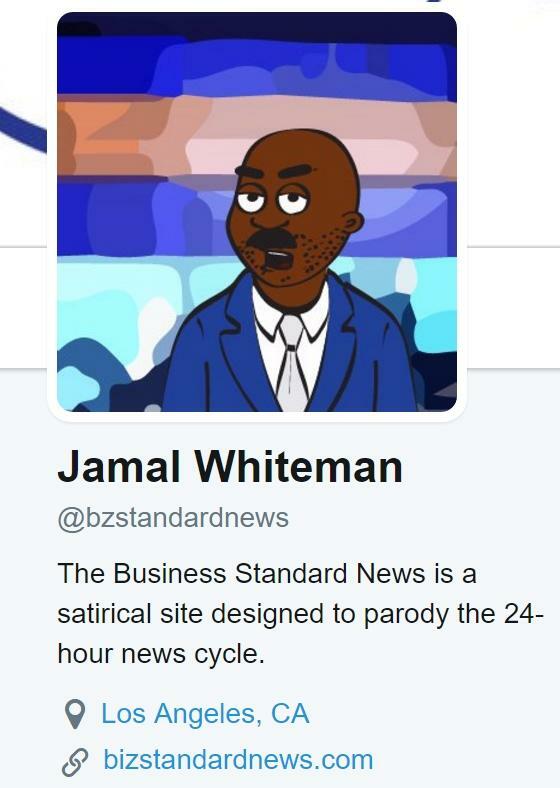 The articles on the site, the Whois record for the domain name and the @bizstandardnews twitter account all identify "Jamal Whiteman" as the author behind the site.